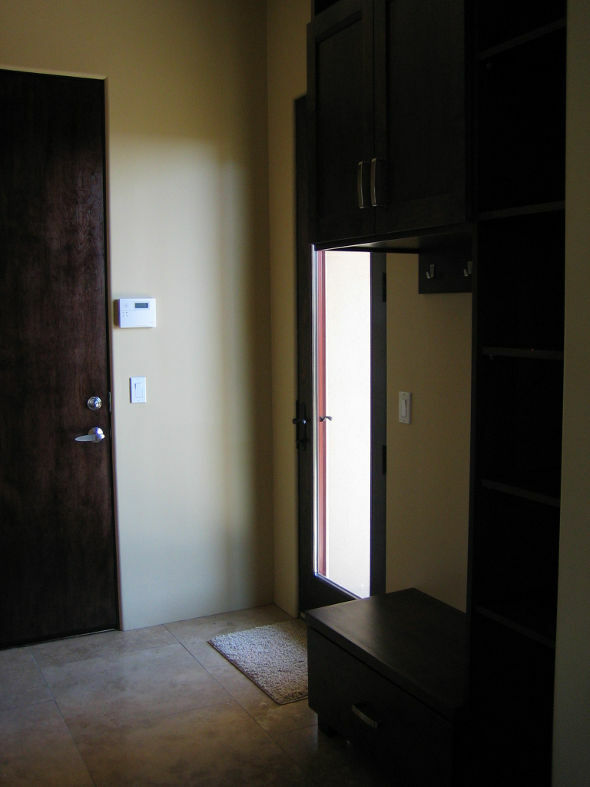 One of the best things about building a custom home is being able to add the little details that you don’t usually find in tract homes. If you’re in the process of designing and building your own home, you won’t want to miss this checklist of small details to remember that will be some of your favorite features in your new home. Spray Foam Insulation | Sprayed-in foam not only insulates your home, it creates an air barrier that helps to keep more heat in or out. Since it’s sprayed directly under your roof, it insulates the attic which can help to reduce costs to run mechanical systems. Seal the Sill Plate | Have you ever stood next to a wall in the winter and felt a draft coming in under the baseboards? Caulking or sealing between the foundation and the sill plate (bottom of the wall) while your home is under construction will help to keep drafts and insects out. 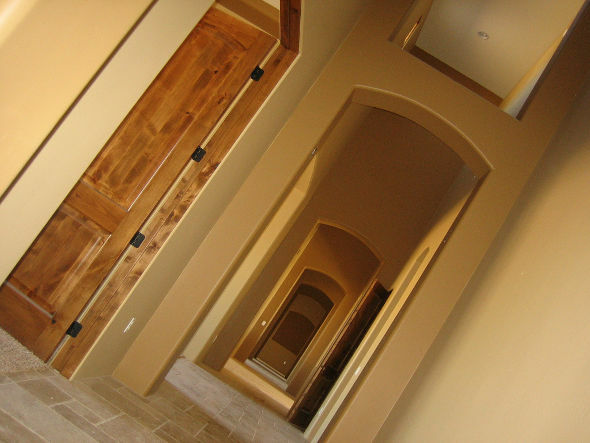 Wider Halls & Doorways | Many people are planning to stay in their custom homes forever. Planning ahead for easier access with a walker or wheelchair is important not only if you plan to stay in your home long term, but for resale purposes as well. Sound Proofing | Blue Jean Insulation is a great sound barrier that can be used between floors or in walls surrounding bathrooms, laundry rooms, or media rooms. It’s easy to install yourself since it’s not itchy like fiberglass. 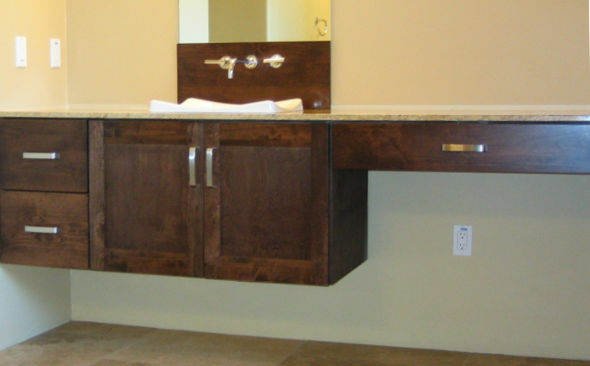 Backing for Hardware | Ask your contractor to add additional studs in areas where you’ll be installing hardware such as heavy curtain rods, wall-mounted shelving or TVs, or grab bars in the bathrooms. Outlets in Closets | Adding an outlet in your walk-in closet allows you to charge phones, add a nightlight, or plug in an iron. Outlets in the Pantry | Add an outlet in your pantry or hall closet to charge cordless appliances like a mini vacuum. Outlets Under the Vanity | Don’t forget to add an outlet under your bathroom vanity for your hairdryer, electric razor or toothbrush to keep cords from cluttering the countertop. Switched Outlets in the Eaves | If you plan to hang Christmas lights, don’t forget to add a few switched outlets up near the roof so you can just plug them in without extension cords. A Place for Pets | If you have pets, plan ahead and think about adding a space for beds, bowls, a doggie door or hidden litterbox. 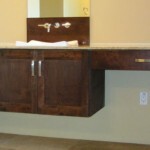 Plumb your garage sink with cold and hot water for baths. Speaker Wire | Pre-wire for surround sound in your family/media room, and don’t forget to wire for speakers on your back patio or in the garage. You may want to consider adding a cable/satellite jack on the patio, too. BBQ Gas Line | Plumb a gas line to your BBQ and never have to exchange propane tanks again. 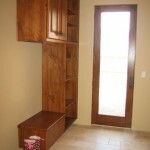 Drawers Instead of Doors | Consider using drawers instead of doors for your lower cabinets in the kitchen. 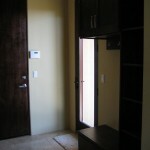 It’s much more practical, and you won’t have to climb under to retrieve items from the back. 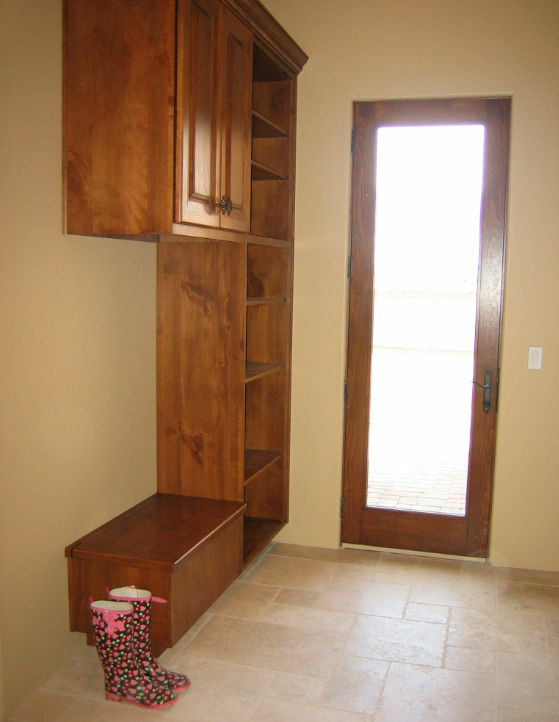 Mudroom | If you’re not able to fit a mudroom into your floorplan, enlarge the hallway near the garage entry by two feet and add a bench and storage for coats, shoes, boots and backpacks. Take Photos | Take pictures of the underground plumbing before the slab is poured, and the walls before the insulation and drywall go up. If you ever need to know where any wiring, plumbing or studs are located, you can pull up the photos instead of guessing. If you found this information to be helpful, please share it! 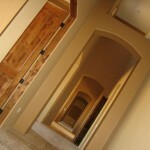 Follow 61custom on twitter, pinterest, and facebook for blog updates and inspiration for your custom home.